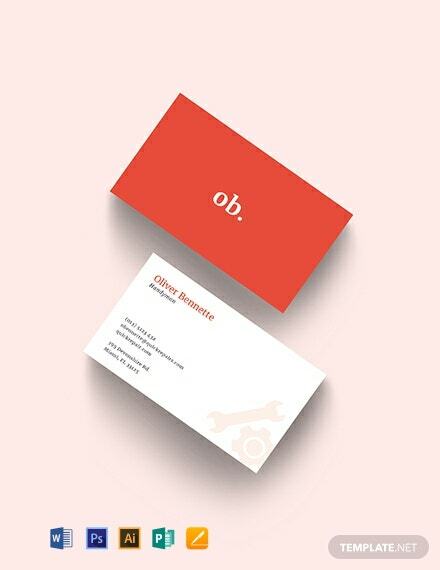 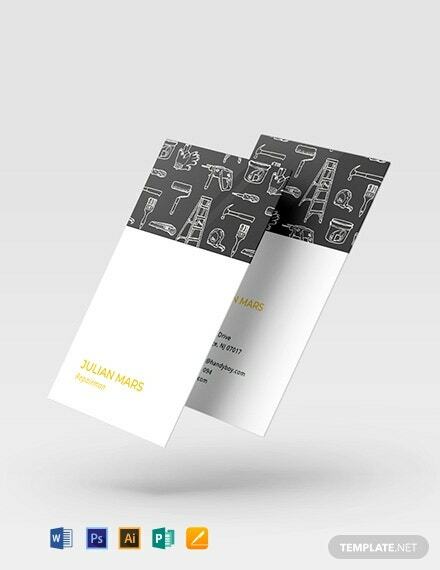 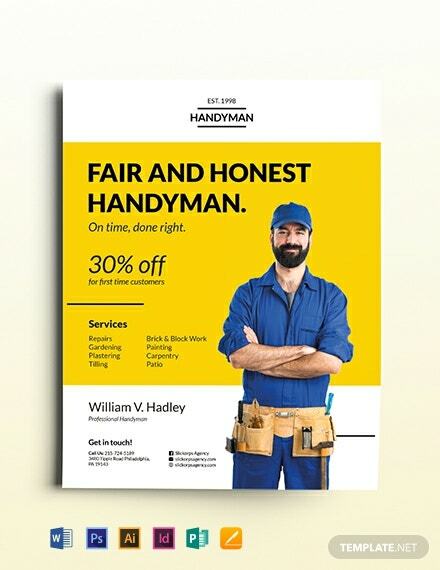 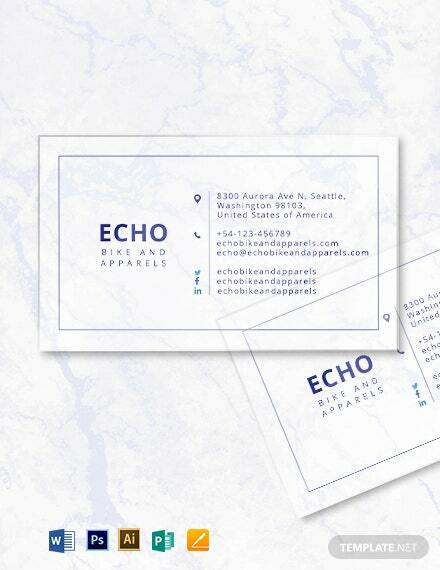 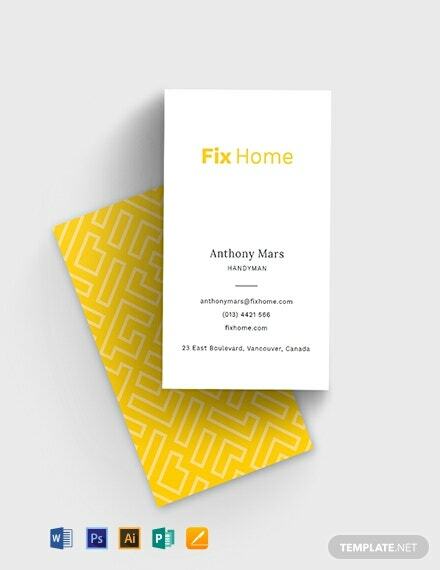 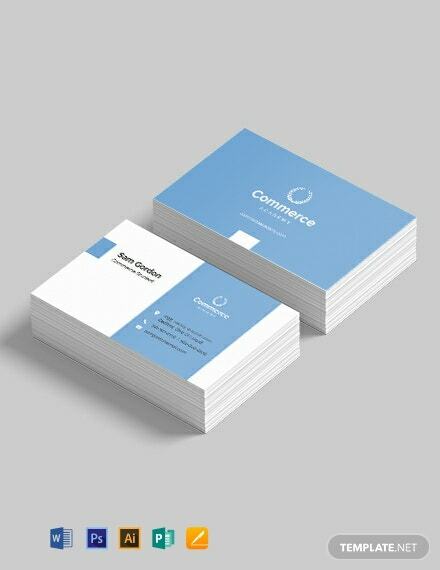 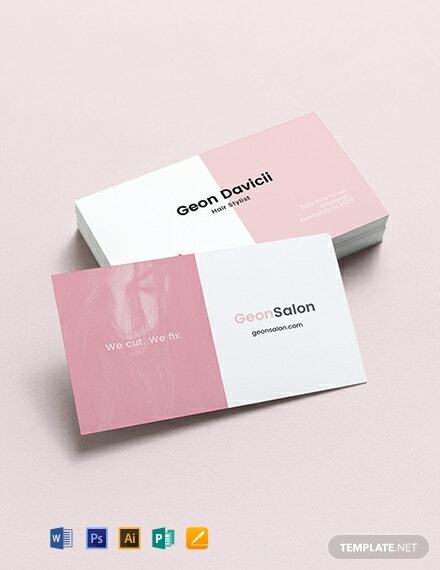 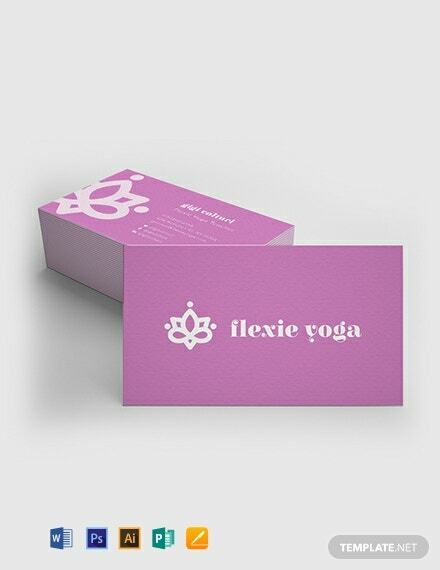 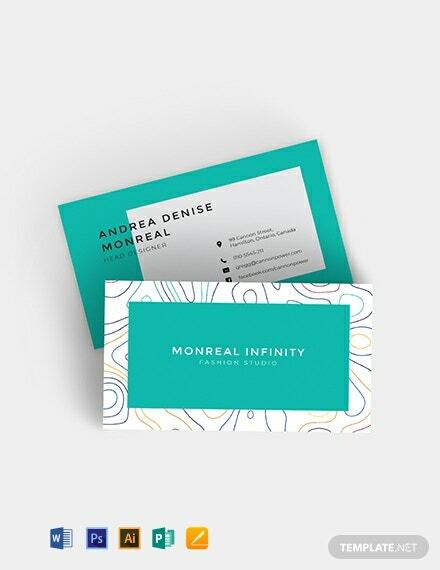 The template offers a very handy design for a handyman business card. 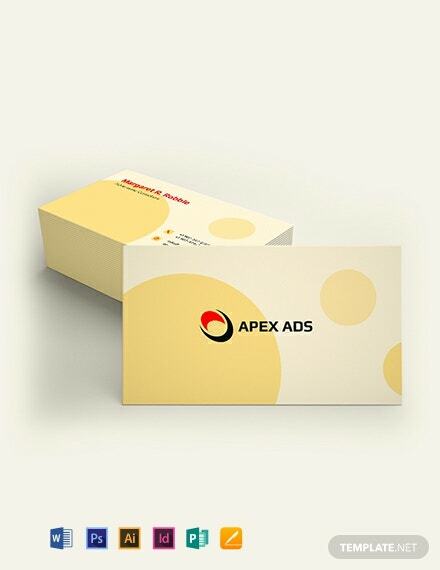 It is light, compact and easy to look at. 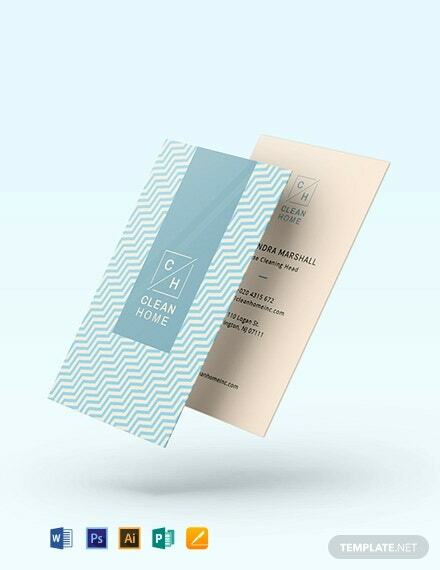 This template can be customized with the desired content and printed with +More just a few clicks.